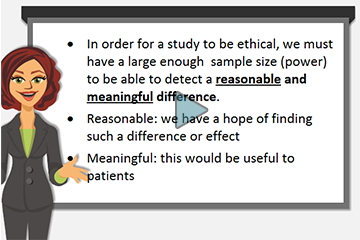 Consumers in Cancer Clinical Trials Groups learn about the fundamentals of cancer research design including basic statistical concepts and terms. Explain data descriptions and sampling. 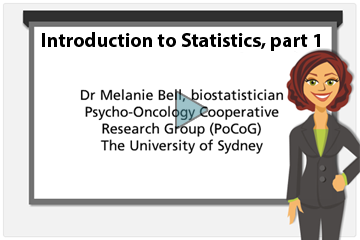 Discuss basic statistical analysis including hypothesis testing, p-values and randomisation. Interpret the reporting of results.